Michigan is a unique State in that it is one of the few in the Country that employs a “No-Fault Insurance” policy. Every owner and driver of a vehicle is required by law to have No-Fault Automobile Insurance on the car that they own. While No-Fault Insurance laws are complex and fact-specific, you are most likely entitled to Michigan No-Fault Insurance benefits if you were injured in an accident involving a motor vehicle. Whether you were a driver or passenger in a car, on a motorcycle, riding a bicycle or a pedestrian. 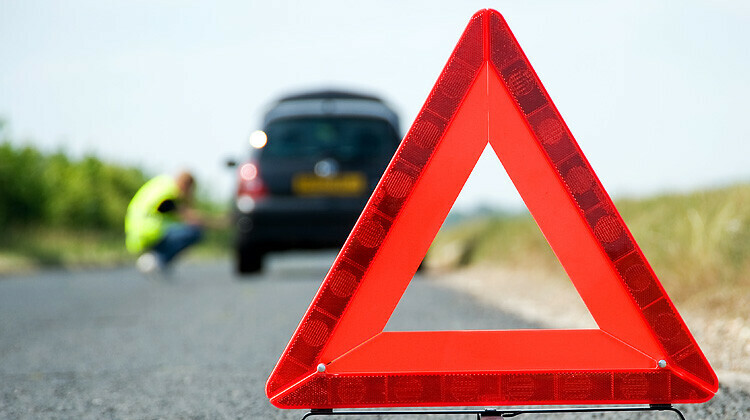 In some instances, you may even be entitled to No-Fault benefits if you are injured while performing maintenance on a motor vehicle or merely entering or exiting a motor vehicle. You are entitled to the benefits that will be outlined below, even if you were at fault for the accident. Medical Expenses: For injuries caused by, or aggravated in, an automobile accident, an accident victim is entitled to payment of all lifetime medical expenses, so long as said expenses are reasonable and necessary. Attendant Care Services: When injuries are sustained that require a victim to have assistance caring for their person (change bandages, get dressed, use the restroom, supervision, shower, etc. ), payments to a family member, friend or agency to provide specific skilled or unskilled care must be paid during the period of recovery. In some instances, where the injuries are so severe, this benefit may be paid over the remained of the injured victims life. Wage Loss Reimbursement: For accident victims that were employed, “temporarily unemployed” or “actively seeking employment” and unable to return to their employment due to the injuries they sustained in an automobile accident, they are entitled to reimbursement up to 85% of their gross loss income for up to three years from the date of the loss, or until they are physically able to return to work. Household Chores: If due to your injuries you are unable to do certain chores around your home (cook, wash dishes, vacuum, cut grass, take out the garbage, etc.) payment for these services in an amount up to $20.00 per day must be made for up to three years from the date of the loss, or until you can return to completing these chores yourself. Medical Mileage / Prescription Reimbursement: Payment for travel expenses to and from medical appointments, hospital visits, and physical therapy appointments will be made at a rate determined by fair market value at that time. Payment for reimbursement of out of pocket expenses used to obtain prescriptions is also made. Survivor’s Loss Benefits: Family members of a deceased automobile accident victim may be entitled to payment of funeral expenses, lost wages and replacement services. Unfortunately, insurance companies routinely wrongly deny, unjustly delay or prematurely terminate the payment of No-Fault benefits to accident victims. If this happens to you or a loved one, call a Michigan Car accident lawyer at Elia and Ponto, PLLC for a free consultation at (855)75- EPLAW.